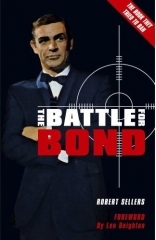 The second edition of the ‘banned’ book The Battle For Bond by Robert Sellers is available for order from Tomahawk’s website. The new edition will be available in stores starting on the 23rd. The Battle For Bond was banned early this year for allegedly using copyrighted material owned by the Fleming Trust. Due to the banning, interest and demand in the book sharply rose paving the way for this second edition. 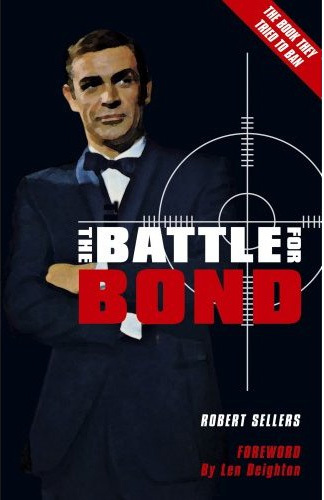 This new edition in addition to having the disputed material removed is cheaper, has fewer pictures, and offers a new foreword by author Len Deighton. The first edition is still available at Amazon.com , although they also have a listing for this new second edition here .